Frequently Asked Questions – Escalade Show And Dance Band and Phz-2 Party Band! 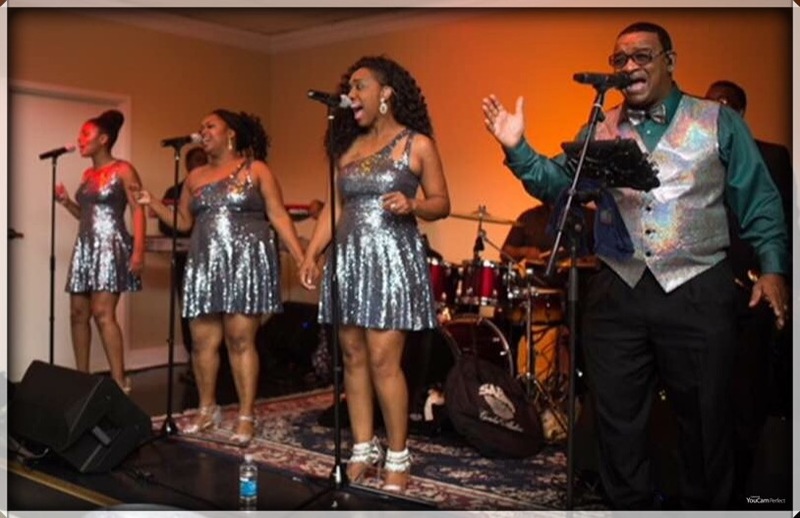 How can I book Escalade Show And Dance Band and/or Escalade Phz-2 Party Band for my event? Tyrone Roby, will help you create the perfect musical evening for your event and budget. After a preliminary agreement has been reached, Tyrone will send you a Performance Agreement Contract that will secure the band for your date once you approve it. You will have 7 days to pay a security deposit, which will equal roughly ½ of the total cost for your event. Once the deposit is made, we are all yours! Escalade Show And Dance Band accepts credit cards through PayPal. All credit card payments will include a 3% surcharge. This covers the amount that PayPal charges to process your payment. We also accept cash, money order, and business checks. When will the band arrive to set up at our venue? The group’s professional audio engineer will arrive 3-4 hours prior to the beginning of your reception. We will set up the PA system and adjust the settings and volume for your venue. Loading into the venue takes approximately 60 minutes, and set up takes about one hour. The rest of the band will arrive approximately ninety minutes prior to the time that they are scheduled to start playing. How many breaks does the band take? It depends on the length of your reception. During our 3-hour Escalade Show and Dance Band performance, we will take two 15-minute breaks or one 30 minute break depending on the duration of our first show. If you are using cocktail and dinner ensembles, there will likely be a 15-minute break during the transition from cocktails to dinner, and dinner to dancing. Background music will be played on all breaks through our PA. We typically provide this music, but welcome clients to bring an iPod with their own selections. We allow up to 3 special requests for your special dances: First dance, Father/Daughter and Mother/Son. We will do our best to learn these songs exactly like the recording that you send to us. Yes. We now offer a lighting package that will cast a wash of color onto the bandstand. Lighting is venue specific, and while it is not necessary for every room, it can be almost a necessity for some dimly lit venues. Call today for more info! We want live music, but we would like to to keep the party going during the bands break. Is that a problem? This is absolutely not a problem. Our audio engineer will continue to play dance music during the band breaks. In fact, we can save you a ton of money. A huge portion of your payments are for the labor and liability of loading in, setting up and tearing down. We will already have our sound system in place, and our audio engineer will pick up right where we leave off saving you from having to pay a DJ to set up an additional PA system.